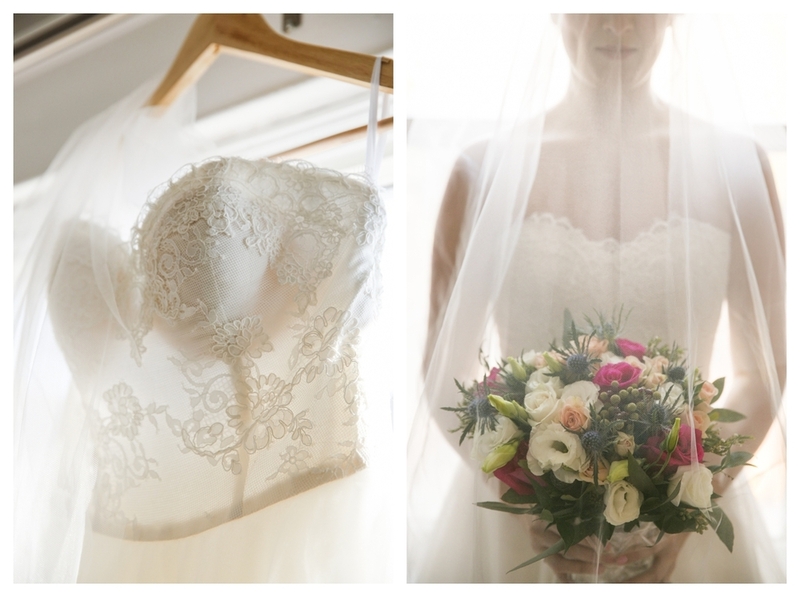 I’ve missed posting so many beautiful weddings and photoshoots over the last few years. Sorry! If you have been one of my clients wondering ‘why didn’t they post us?’, it has simply been because we got carried away in the busyness. – No excuse. So after speaking to a fellow friend in the industry, I’ve committed; more blog posts and more pictures! 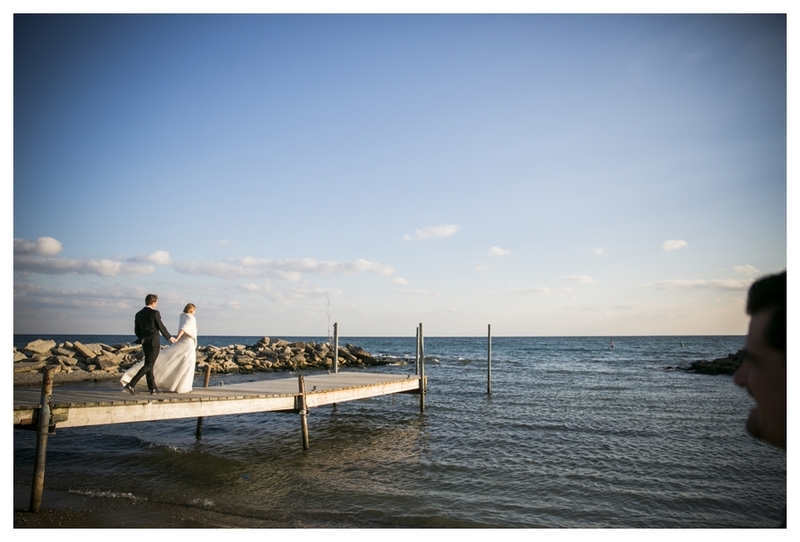 This quaint and elegant wedding below was shot at the beaches and held at the Enoch Turner Schoolhouse. Brent and Jacqueline were a delight through and through. A wonderful ‘no fuss’ bride who knew how to keep the main things the main thing. All the ingredients for an amazing wedding day were present; incredible food, friends, family and lots of love.